The UCLA Festival of Preservation and the National Gallery of Art will present “This Is Your Life” in Washington D.C. on August 14 at 4:30 in the East Building Concourse Auditorium on the National Mall, 4th St & Pennsylvania Ave.
Julie Kohner, daughter of Hanna Bloch Kohner, will speak before the showing and follow up with Q&A afterwards. Three episodes from the famed 1950s NBC television show This Is Your Life, hosted by Ralph Edwards, present the stories of three women who survived the Holocaust—a period still vividly remembered—and the first to be disclosed on national television. This Is Your Life, Hanna Bloch Kohner (May 1953), This Is Your Life, Ilse Stanley (November 1955), and This Is Your Life, Sara Veffer (March 1961). (Axel Gruenberg and Richard Gottlieb, 35 mm, total running time 85 minutes) Special thanks to the Ralph and Barbara Edwards Family Trust. Julie Kohner (Founder of Voices of the Generations) and Aviva Weintraub (Director of the Jewish Film Festival) held a Q&A session after the showing of “This Is Your Life, Hanna Bloch Kohner”, at the Walter Reade Theater, Lincoln Center, on Sunday, July 14, 2011. 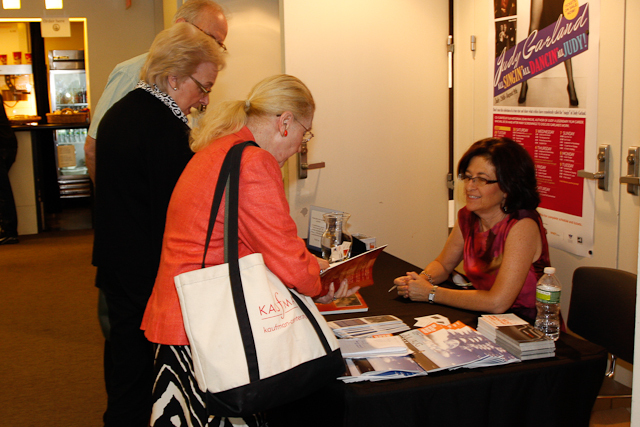 Book signing following the presentation of “This Is Your Life, Hanna Bloch Kohner”. 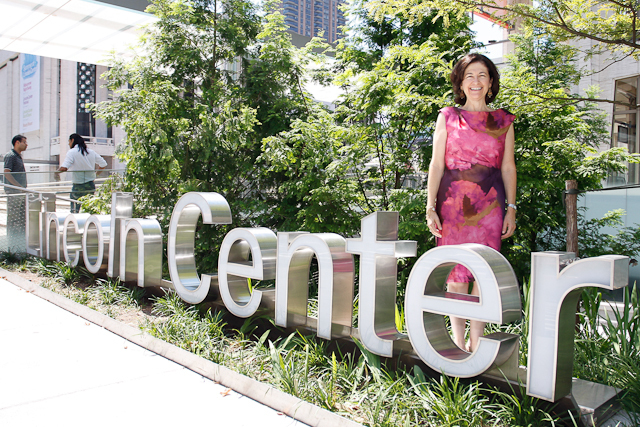 Julie at the UCLA Festival of Preservation event held at Lincoln Center, New York.